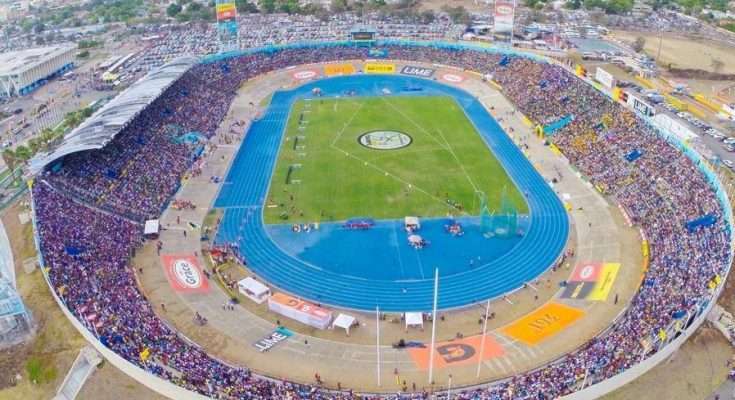 The five-day ISSA/Grace Kennedy Boys and Girls Athletics Championships is set for the National Stadium beginning today. Edwin Allen will be seeking their 6th straight hold on the girls’ title, while Calabar will go in hunt of their 8th straight hold on the Mortimer Geddes Trophy. Noted track and field analyst, Hubert Lawrence, is confident Edwin Allen will return their title. However, he says the boys title will go down to the wire. What he’s certain of is that KC and Calabar will take the top two spots. Nationwide 90FM will have a round-up of the activities on the final day every 30-minutes during Sports Nation Live.